10 Years Stronger…and we’re more experienced and determined than ever. Over the past ten years we’ve helped our clients meet some very challenging goals during one of the toughest periods in recent UK banking history. We’ve worked with some outstanding clients to deliver game changing market propositions and projects. 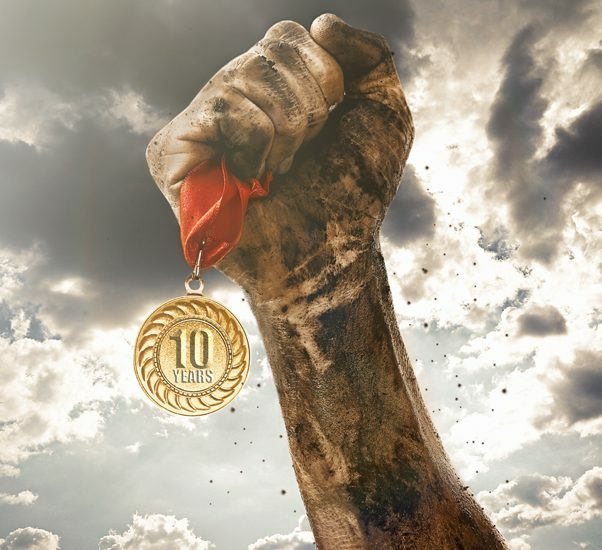 Our winning team has a a reputation for overcoming obstacles and delivering tangible results. Last but not least, we’ve evolved to help you meet the challenges of the next ten years.